Once my patient arrives in my room, how do I start the call? 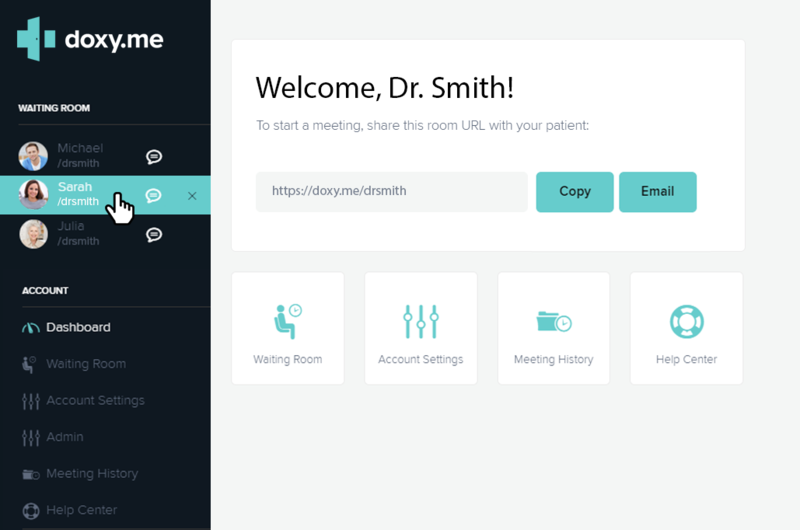 When your patient arrives in your room, they will appear in your "Patient Queue" on the top left side of your dashboard. Click on their name to start the video call. If you are having trouble starting a call, contact our support team or try our troubleshooting guide.